Norman A. Smith is the co-founder and Associate Executive Director of Project Freedom Inc. 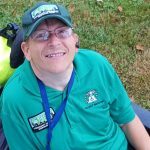 He is recognized in New Jersey as a Subject Matter Expert in including people with disabilities in preparedness planning and emergency management. “Tell me and I’ll forget; show me and I may remember; involve me and I’ll understand,” tweeted someone on Twitter, and it precisely describes Norm’s views on including people with disabilities in all phases of emergency planning. As an advocate, Norm has worked with the NJ Office of Emergency Management in developing “inclusive planning” since 1999. 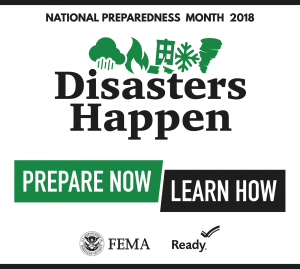 Through this association, Norm has taken FEMA’s “Emergency Program Managers” training, “Emergency Management for Agencies Serving People with Disabilities” training, and NIMS training. He has also completed “Community Disaster Educator” and “Shelter Simulation” courses from the American Red Cross. He is a member of the Mercer County Community Emergency Response Team (CERT).